PT. 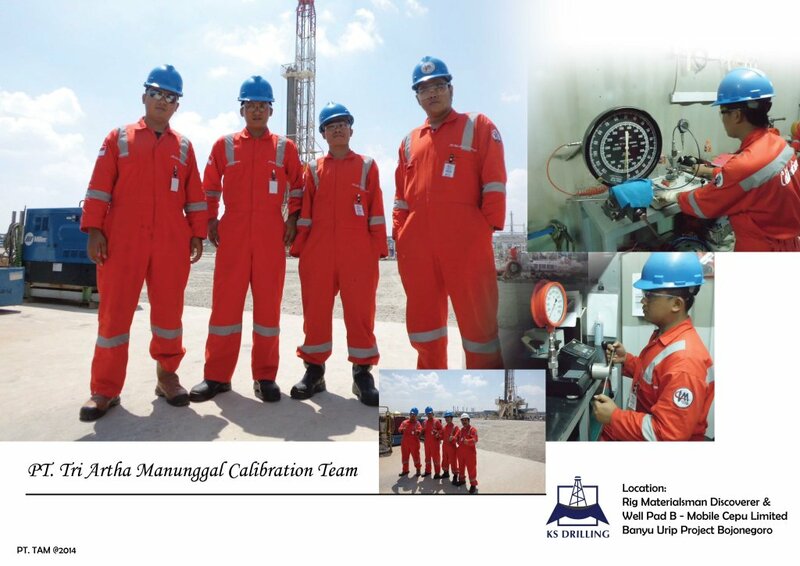 Tri Artha Manunggal was founded in January 29, 1999 in Tangerang which kinds of public service unit in calibration service. The letter decided a new name of CV. 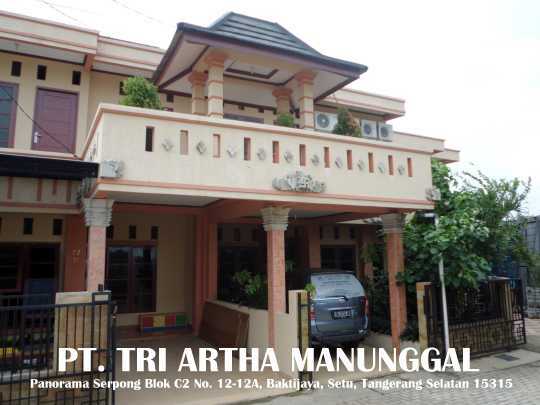 Tri Artha Manunggal to become PT. 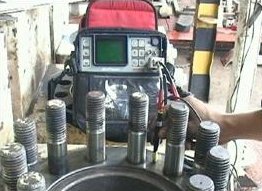 Tri Artha Manunggal, because of the fast growing in industrial sector, since September 22, 2006 there was changing to become PT. Tri Artha Manunggal. 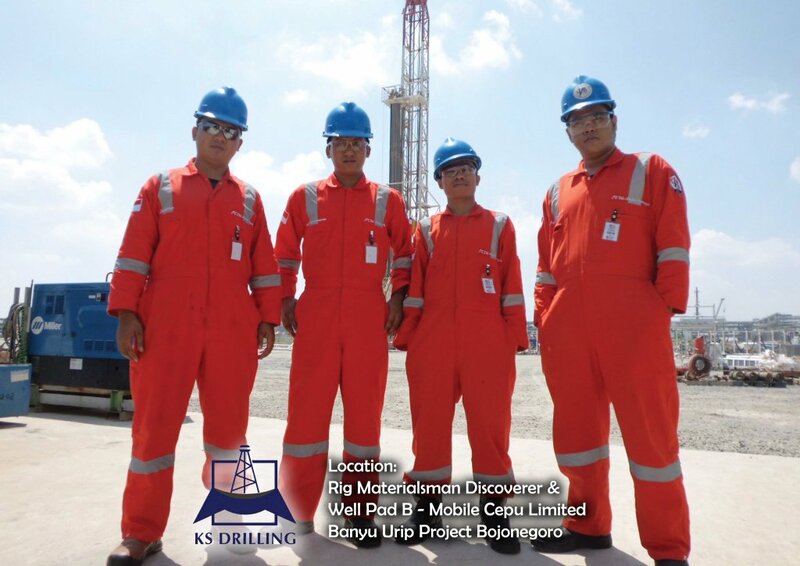 Supported by experts human skills as well as sophisticated laboratory facilities, in July 29, 2008 PT. 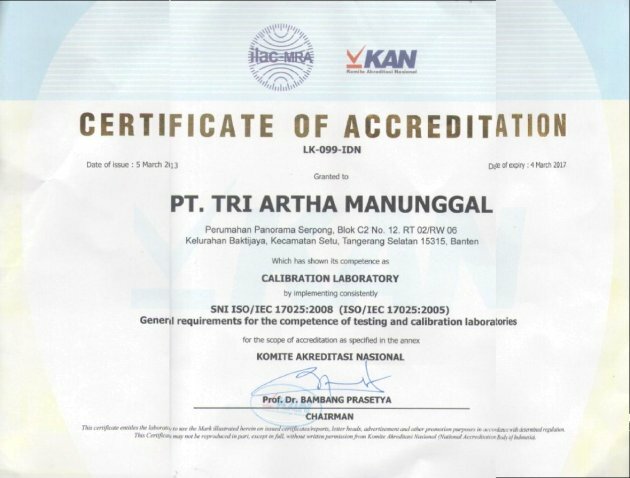 Tri Artha Manunggal has obtained Accreditation Certificate LK-099-IDN from the National Commitee for Accreditation. With this certificate, PT. 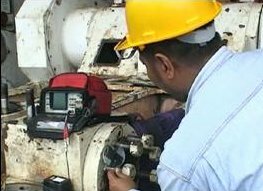 Tri Artha Manunggal more steadly proven its existence in calibration sector related to face the developing and challenging in globalization era.